These are some great Sunsella Bento Plastic Lunch Boxes I got a set of 4 and so excited for these. 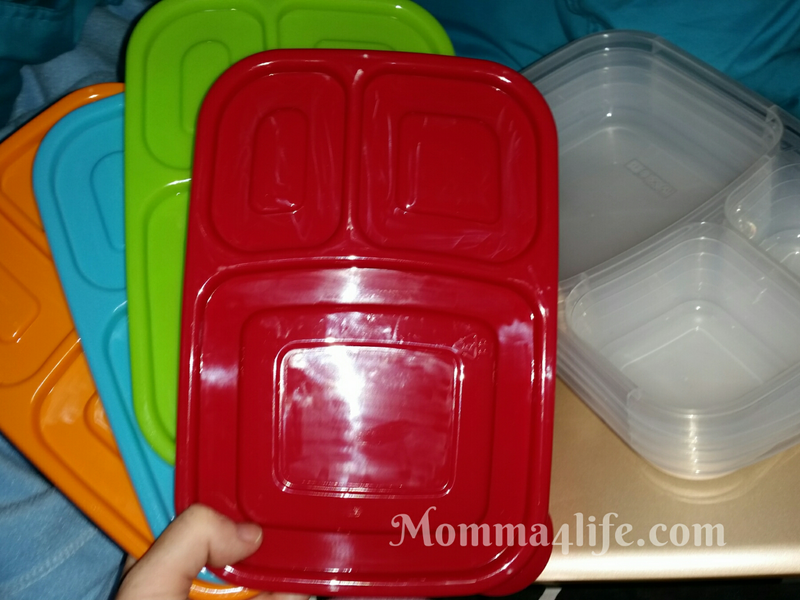 They are great if you want to do meal planning or perfect for making kids lunches. I am loving all the colors they come in and love how they keep everything organized and in their place. 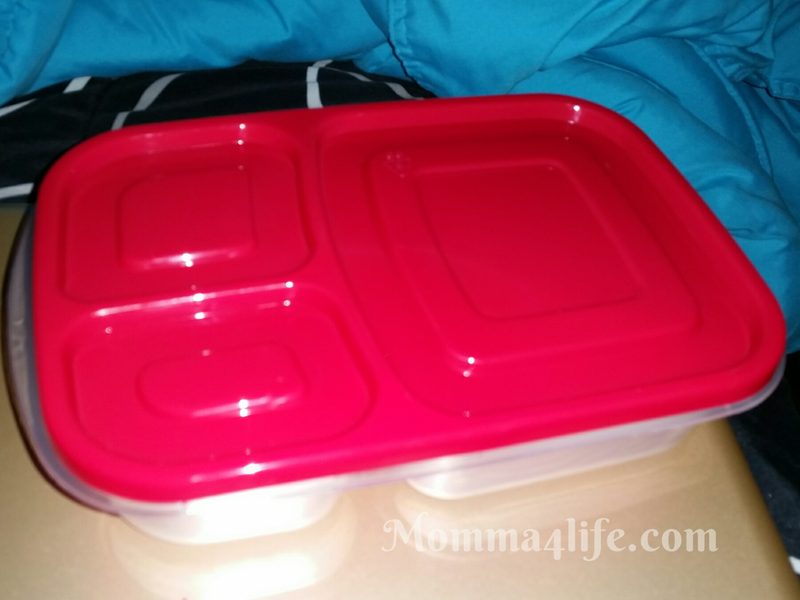 If you have children and or go on picnic's a lot or even want to do meal planning these are the best ones I have seen on the market that I have used of course. 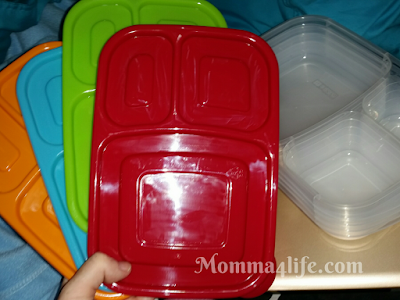 Even my husband uses these for meals he preps sometimes and he loves them too. They are very sturdy and don't stain either.